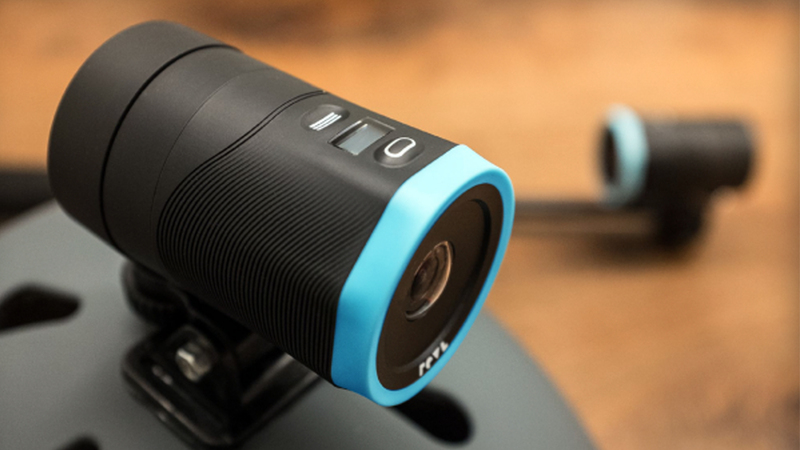 REVL has introduced REVL arc, a 4K action camera unified powered gimbal. It is a prototype form that uses four sensors to cover altitude and motion and to give soft image. The sensor data is also used to auto-edit footage for quick sharing. The amazing REVL Arc also arranges 4K at 30 fps, 1080p at 60 fps and 720p at 240fps. The camera also captures still images and provides live video sneaking. All the contents are saved to the SD card which stores upto 128GB. It also provide support for other devices, Bluetooth microphones, heart rate monitors and GPS units. The company says that the shipping of the product will start in coming December.